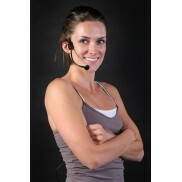 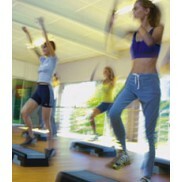 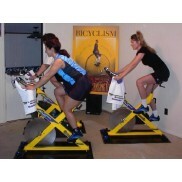 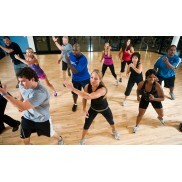 Complete wireless microphone systems for the fitness and aerobics industry. 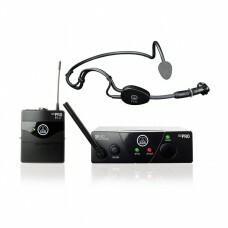 Not just any wireless system can be used for fitness, we have done the research for you to provide our customers with the most reliable and cost effective systems available. 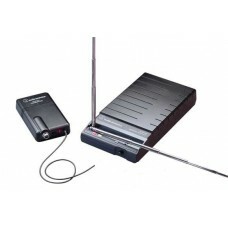 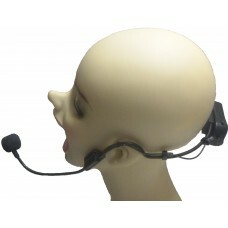 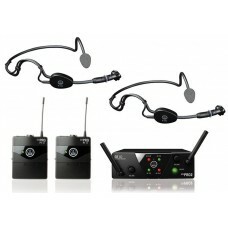 Perfect for team teaching!The AKG Mini 2 Set includes:One SR 40 MINI2 receiverTwo PT .. 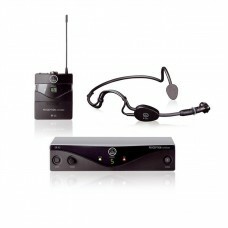 The AKG Perception Sports Set:30 MHz selection bandwidth (depending on local frequency plans)8 hours.. 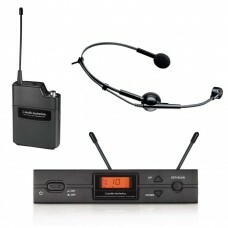 The AKG Mini set includes one PT40 transmitter pack and one C544 Headset Microphone.Unique HDAP (Hig.. 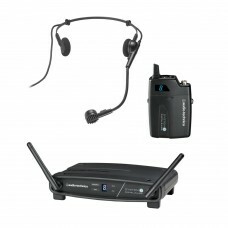 Audio Technica 1031 OVER 50% OFF !!! 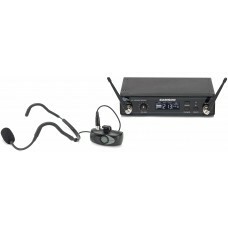 Known for outstanding audio quality and reliable performance, this full-rack professional wireless s..
Audio-Technica 2000 Series UHF Mic System w/ Pro-8 Aerobics Headset. 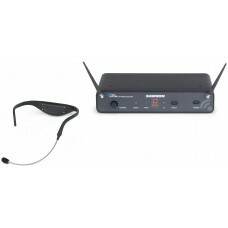 Audio-Technica’s second-g..
Audio-Technica System 10 Digital Wireless Mic system with Pro-8HEcW aerobics headset microphone. 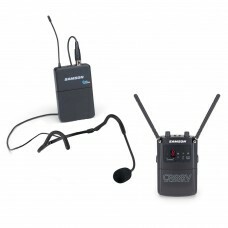 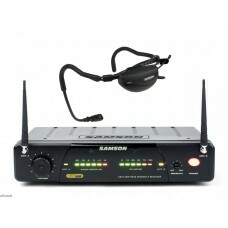 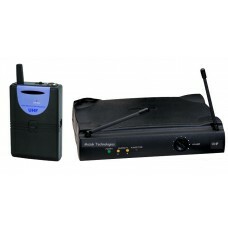 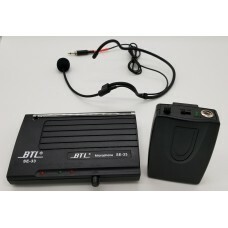 The..
Get your own wireless mic system without breaking the bank! 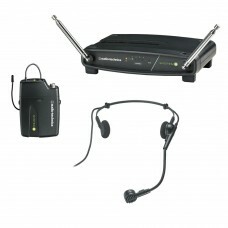 The Audio-Technica System 9 features the..
Comes with your choice of headset !! 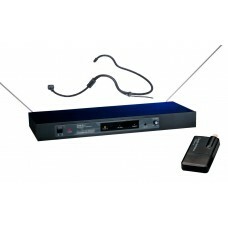 !Finally, a high quality UHF wireless system that's highly affor..